We are excited to announce our new and improved Volunteer Orientation! Every first Saturday of the month, beginning October 6, there will be a new volunteer orientation from 11 am – 12 pm. After a short break, there will be a brief training session for all volunteers. Refreshments will be provided! If you haven’t already, click here to fill out the Volunteer Application form. 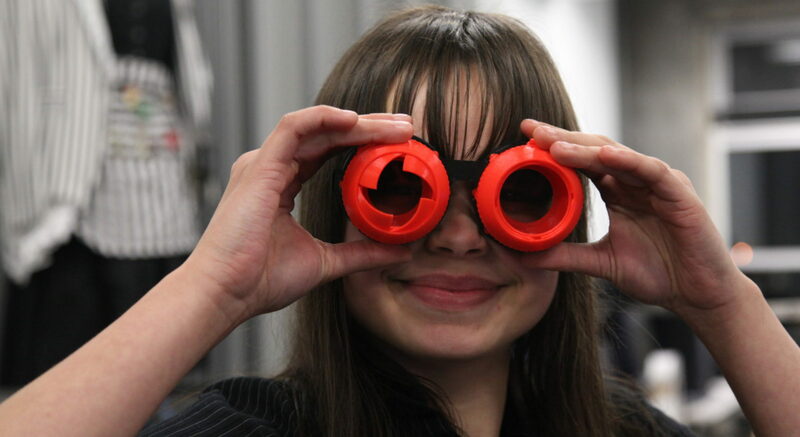 Make Halloween better with the Makerspace! 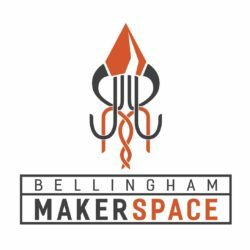 Don’t forget, the Bellingham Makerspace has all the tools you need to make those awesome costumes! 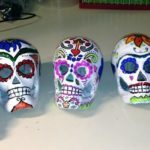 Keep checking our Eventbrite page to stay up to date on all our scary-fun upcoming classes. Click a class title to view more info and get tickets on Eventbrite! 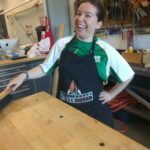 Oct 11: Make a Halloween costume out of a T-shirt! For more information on these events, please contact the group organizing them by clicking their name.